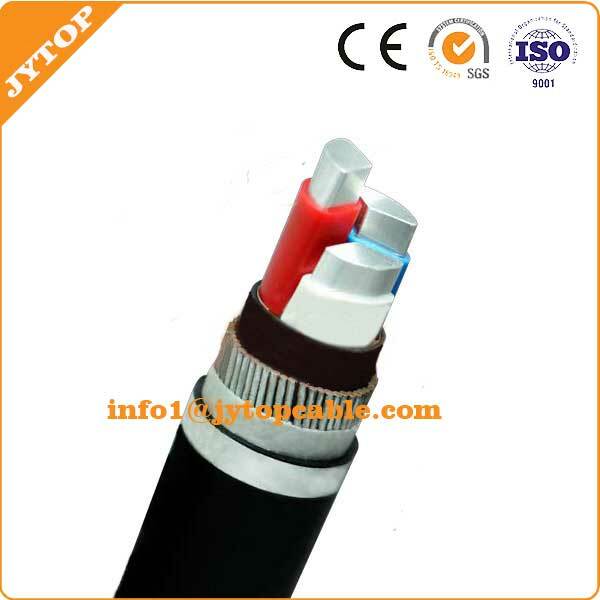 PVC Insulated and Sheathed Power Cable are suitable to be laid for distribution line with A.C.50HZ and rated voltage up to 1kV. With the characteristics of stable capability, advanced technology, broad material resources, low price, good flexible and easy to lay and maintain. 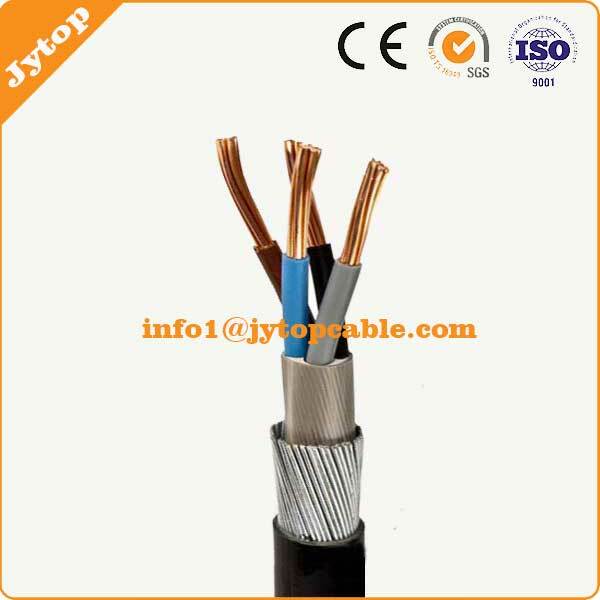 1.The long-term permissible operation temperature of the conductor shall not be higher than 70℃. 2. Conductor maximum short circuit((less than 5 second) temperature shall not be higher than 160℃. 3. 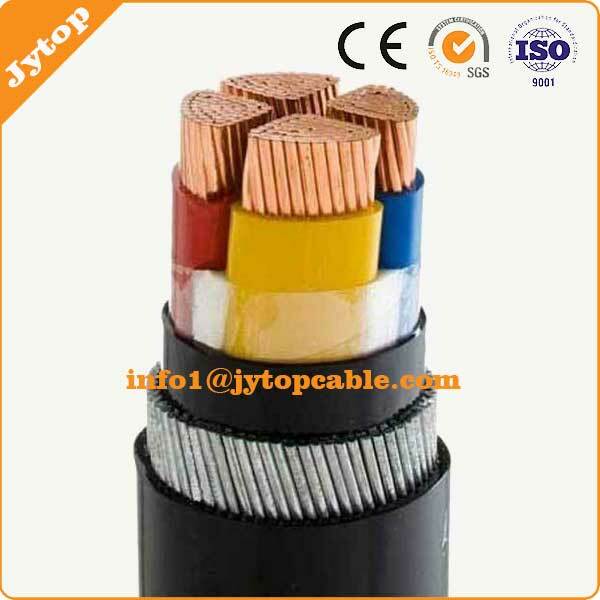 The cable is not limited by drop in level when being laid, and the environment temperature shall not be lower than 0℃. 4. Perfect chemical stability, resistant against acids, alkalis, grease and organic solvents, and flame retardance. 5. Light weight, perfect bending properties, installed and maintained easily and conveniently. 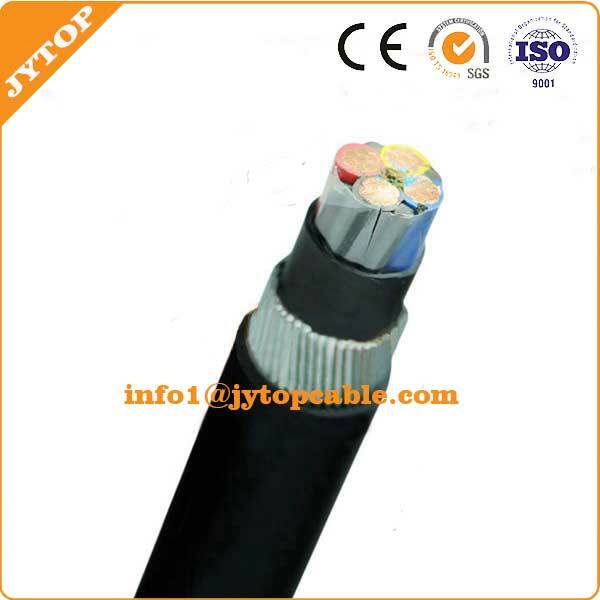 0.6/1kV Single Core or Multi Cores, Circular Compacted Al or Cu/PVC/PVC armoured or Un-Armoured Power Cable.